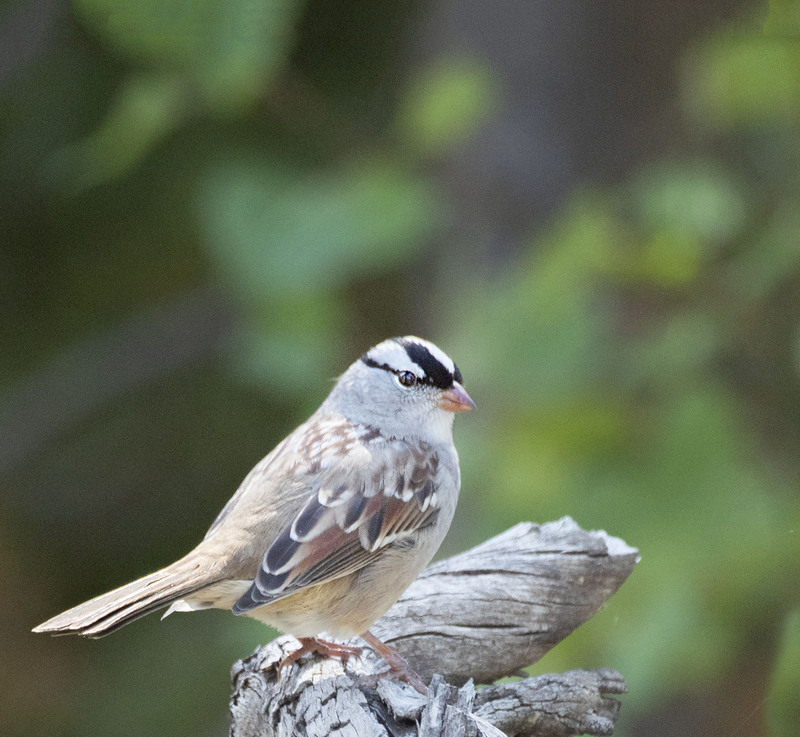 Although the White Crowned Sparrows have long migrated south and the green grass has turned to gold it’s fun to look back at remember them singing away and look forward to their return next spring. Nice hat. Looks like a bike helmet. I haven’t seen any yet in eastern IA, but I am watching. Hi Jim, do they winter in eastern IA? Yes. Some do. They tend to be more south. Yes a dapper little dude. Hope your day is going well and your having a great weekend. What a beautiful little bird. Looks cocky. And the bike helmet image works! HI and he was a nice little sparrow not cocky at all. In fact a kind little gentleman and obliging to let us take his portrait. And that bit helmet-well-yes a good image. He is a fine looking little guy for sure. Thanks for the feedback and wishing you happy travels.